Whether it’s tree removal, tree pruning or stump grinding, Spartan Tree Service can take care of all your needs. 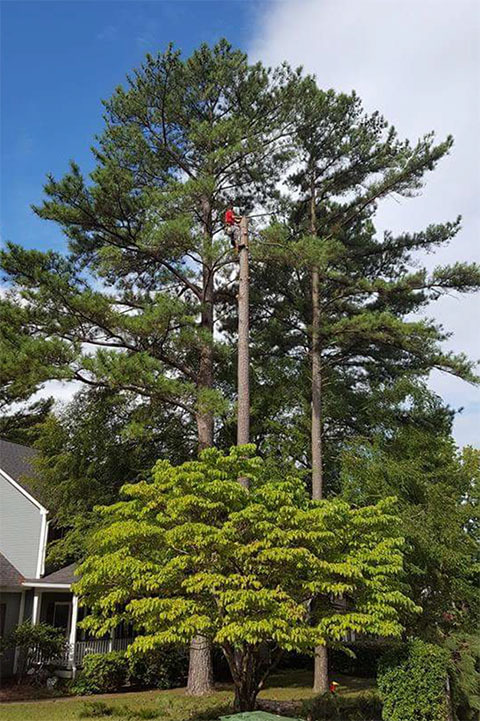 Locally owned and operated, Thomas Dunn is a qualified arborist, who has over 15 years of experience servicing the North Alabama area. Spartan Tree Service is licensed and has an A+ rating through the BBB. Call Thomas and his team today for a free estimate. Susan Gregory, Parks at Cool Springs Sound Depot, Inc.